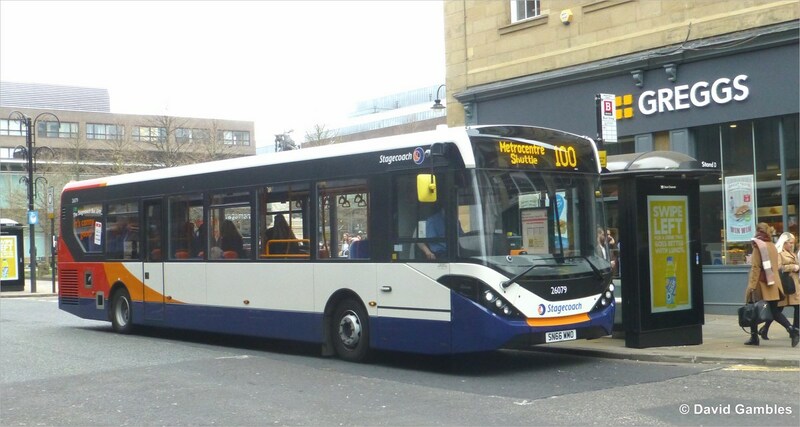 Stagecoach Group plc has provided a trading update in respect of its financial year ending 29 April 2017, ahead of a series of meetings with analysts. The expectation of the Group's adjusted earnings per share for the year ending 29 April 2017 has not changed from the announcement in the interim results in December 2016. Like-for-like revenue movements for the financial year to date, compared with the equivalent period in the previous year, are provided below. 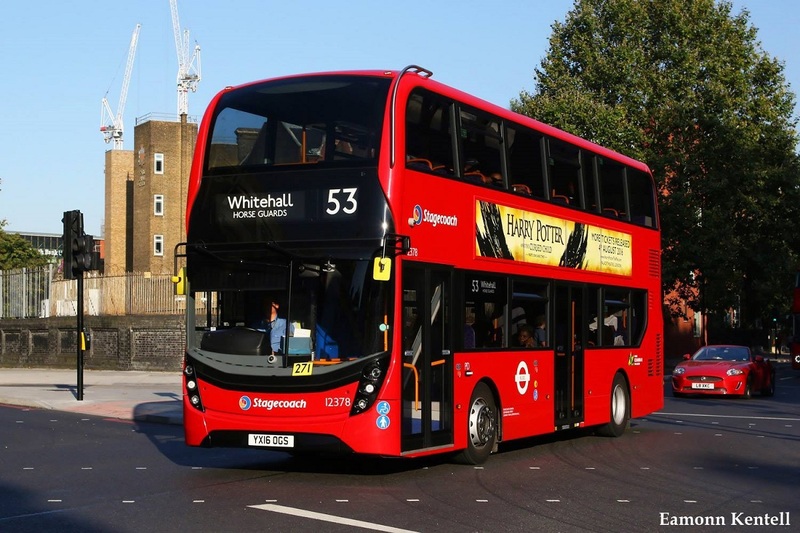 Total like-for-like passenger journeys fell by 1.7% in the UK Bus (regional operations) Division, largely as a result of weak underlying local economic conditions in some parts of the UK and sustained lower fuel prices. 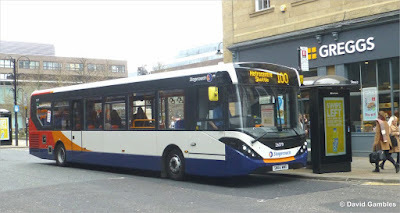 Stagecoach continually review and adjust our bus networks in response to changing demand. The company are continuing to make progress with the digital investment programme, expanding contactless payments for bus travel, amongst other measures, to further enhance the quality of bus and coach services. 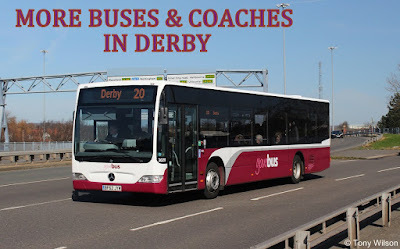 The company remain positive on the longer term opportunities within the UK Bus (regional operations) Division. As expected, UK Bus (London) Division revenue was 0.9% below the equivalent prior year period, reflecting the contract tenders concluded in the prior year. Trading at the megabus.com inter-city coach business in North America continues to improve from the positive actions taken to match services with changes in demand from customers. The market remains challenging due to the effects of sustained lower fuel prices, which have heightened car and air competition. The like-for-like revenue decline of 2.2% for the Division includes a 5.4% decline for megabus.com North America, but encouragingly revenue per vehicle mile was up 2.8%. Trading at the other businesses in North America remains in line with our expectations. Like-for-like revenue at these businesses declined by 0.7%, largely reflecting reductions in mileage at the sightseeing business in California. The UK rail industry revenue growth has slowed over the last 18 months. Although there has been improvement in the growth rates, they remain low by historical standards. Like-for-like rail revenue growth in the UK Rail Division (including Virgin Trains East Coast) was 1.6% in the forty four weeks, with revenue growth at inter-city businesses continuing to out-perform growth at London commuter business. As expected, revenue growth at Virgin Rail Group's West Coast franchise was higher than the industry average, which partly reflects revenues being adversely affected in the second half of last financial year by the temporary closure of Lamington viaduct in southern Scotland. The company say the "We continue to work constructively with the Department for Transport and other industry partners to meet our obligations, respond to variations in infrastructure and rolling stock plans, manage contract changes and ensure the continued stability and growth of our rail businesses"